This also means that Super Jumpy Ball is ready to be released on Xbox One the moment we’re allowed to publish it, hopefully later this month. For Android there is an update called v1.1.0 and it includes several important improvements but the one I’m most happy about is the improved Wall Jump, now it’s way easier to do Wall Jumps. 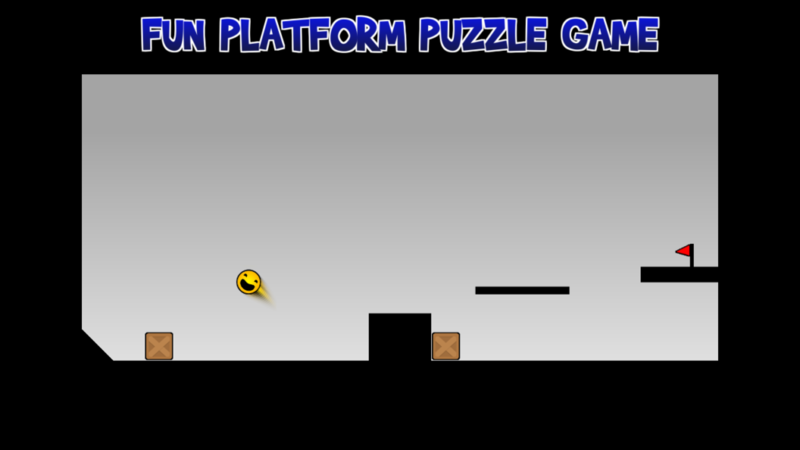 Next up is more levels and new fun game mechanics! * New Feature: Windows Store & Phone support. * Improved: Invert menu colors on buttons, makes it easier to understand what is selected and what’s not. Light ones are selected, dark ones are not now. * Improved: Increase contrast between selected menu items. * Improved: Better Wall Jumps, Player sticks to walls for a short wile when hitting walls.